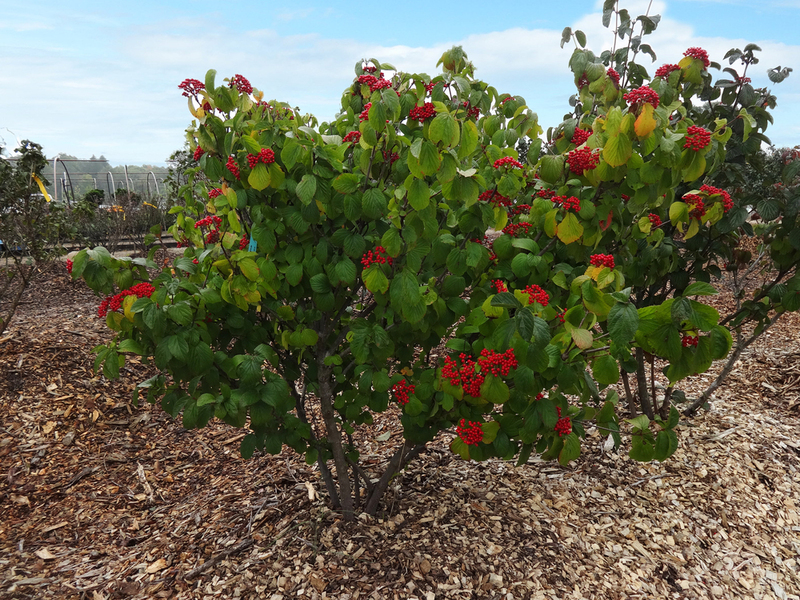 Our retail nursery is stocked with over 30 acres of trees, shrubs and perennials. We offer a large selection of hard goods, ranging from distinctive boulders and brick pavers to one-of-a-kind stone steps. You will also find color enhanced mulch, hardwood bark, wood chips and a variety of soil mixes to best suit your yard's needs. We even carry specialty items like aluminum edging, straw, washed sand, grass seed and pea gravel. 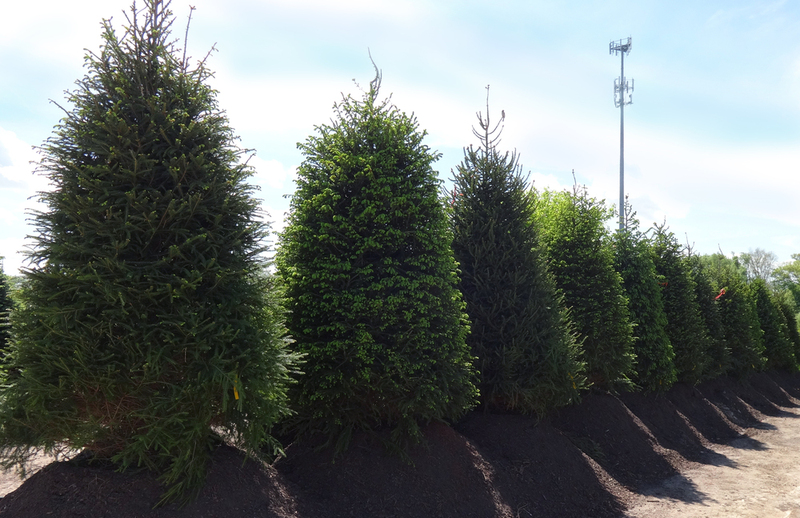 Choose our daily nursery delivery or pick up your products right here at our nursery. When given proper care and watering, all of our retail nursery plants are guaranteed for one year from the date of purchase. If a plant that has been given proper care and watering dies during that time, just bring in the plant and your receipt for a one-time replacement or a credit for the value of the plant. Please note: Thornapple River Nursery stocks hundreds of trees, shrubs and perennials available for immediate pick-up or delivery. 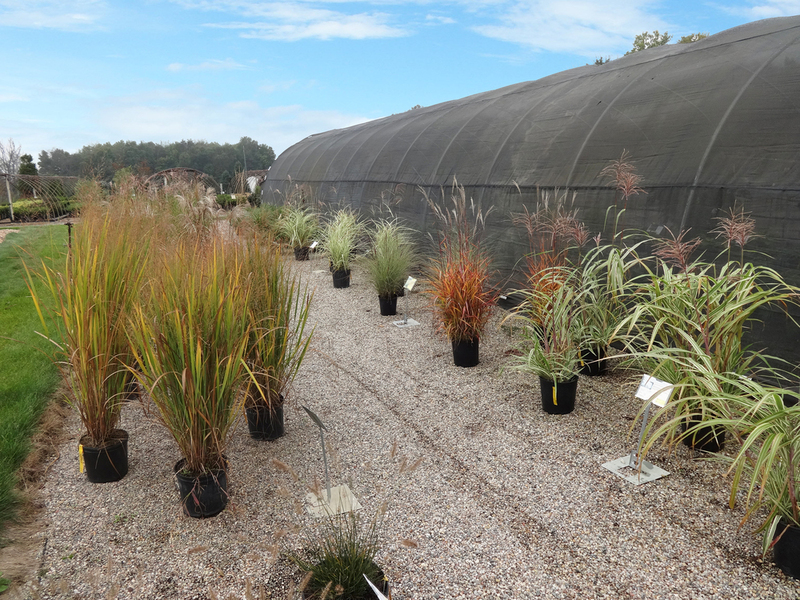 We do our best to keep our retail nursery fully stocked throughout the spring, summer and fall seasons. However, due to the popularity of certain varieties, we encourage you to call in advance to check our current inventory. We cannot guarantee that we have every plant, in every size available at all times.